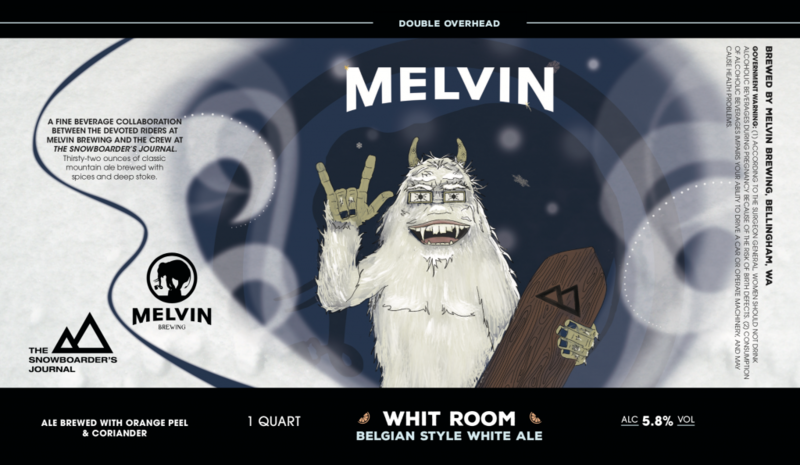 BELLINGHAM, Wash. – Melvin Brewing, independently owned by the best snowboarders in craft beer, has partnered with the nation’s leading snowboard media company in a new way. In collaboration, The Snowboarder’s Journal and the Bellingham Melvin Brewing team have gone into the Whit Room and come out with a new Belgian-style White Ale. This new Limited Edition Belgian-style beer personifies the cold smoke and total Nirvana that can only be found in the deepest pow. The Whit Room will be available on tap regionally at Melvin Brewing Bellingham, Mckay’s Taphouse, The Filling Station, Rudy’s Pizzeria and Twentieth Century Bowl. 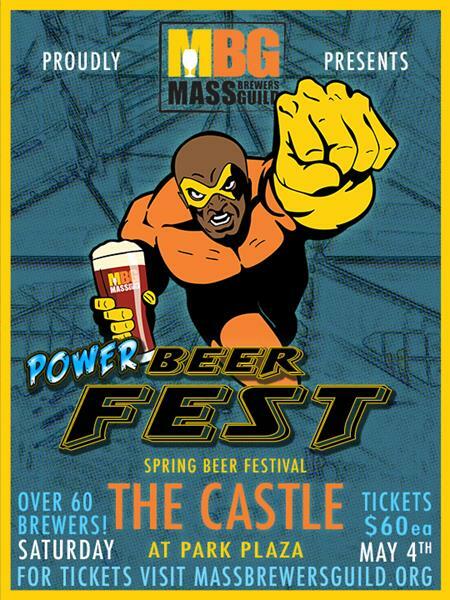 An all-inclusive release party in conjunction with The Snowboarder’s Journal and the shredders of Washington will take place on February 1, at 6 p.m. at Melvin Brewing in Bellingham, 2416 Meridian St, Bellingham, WA 98225. This limited edition brew will be regionally distributed in the Pacific Northwest, making their grand appearance at the Mount Baker Legendary Bank Slalom “LBS” February 9-11. Additionally, the Whit Room will be riding switch and slashing turns in full force on Saturday night, February 10, at the annual The Snowboarder’s Journal LBS party. Whit Room is an easy drinking, session white ale with a Belgian-style head and a hint of Pacific Northwest dankness. It’s a citrus that can really only be understood by the shredders that live and breathe for the tallest, deepest and most soulful rides on the planet. The new Melvin Whit Room / The Snowboarder’s Journal collab is thirsty-two ounces of classic mountain ale brewed with spices and deep stoke. With an ABV of 5.8%, riders might find themselves cracking into a cold Whit Room on Chair 9 mid-day. This smooth and fresh Belgian beer use 45% Wheat Malt, 45% Pilsner Malt, 3%, Oats, and 7% Unmalted Wheat Rice hulls, combined with fresh coriander and orange peel. The Whit Room is inspired and crafted for every rider in the Pacific Northwest that dreams about entering the white room. The Snowboarder’s Journal is the true voice of snowboarding. In print it’s a timeless and collectible quarterly coffee table journal, while thesnowboardersjournal.com plays host to exclusive in-house features and multimedia content. The Snowboarder’s Journal stands alone as the voice of authenticity at the core of snowboard culture.